2015 Scholarships – We are all winners! This was shared by one of our City Music students having just received a scholarship to attend Berklee College of Music. The African proverb “it takes a village to raise a child,” is true. We all have had some influence on our students, which has contributed to their success. Yet, how can we know success, if the evidence does not arrive in the way of a scholarship? These are questions we readily ask as we prepare our students by building their skills and guiding them so that they would have the capability to attain choices—to pursue their dreams, to be leaders in their communities, to have purpose, to be responsible, to have the ability to enrich their own lives and the lives of others. In doing so, we know it takes being committed to a concentric circle that includes you, your students and their families, their teachers, schools and the greater communities. But how can we create this for more of our students who by national statistics still fall far behind their more advantaged peers? It is possible to leverage our relationships collectively, to share what works, and be determined in our efforts as we look to endeavor earlier preparation for each student. Let us establish a national dialogue, with a goal to create a consistent standard that provides opportunities for each student who joins our community. 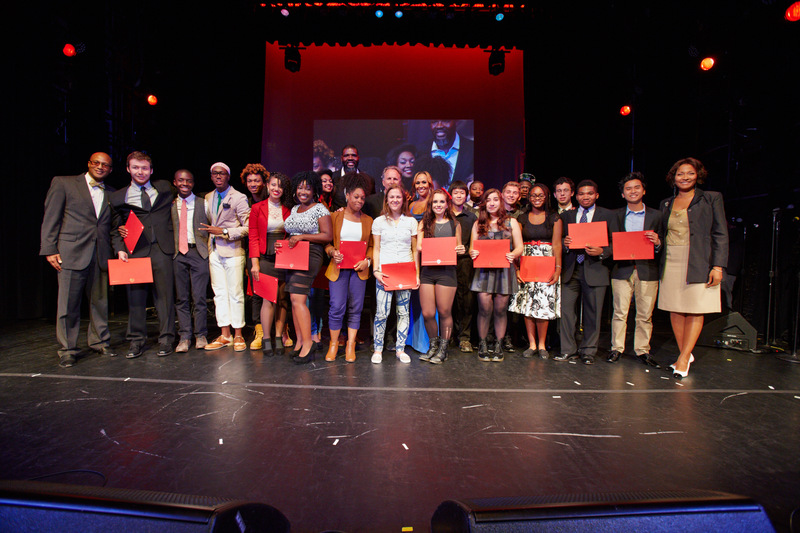 But, first let’s celebrate our next cohort of 2015 scholarship awardees! This summer I had the opportunity to attend the “Berklee College of Music’s City Music Summer program”. I was thrilled to receive the scholarship and to be sponsored by WYJB, however I had no idea how amazing the opportunity truly was until I actually got there. Going to Berklee was the experience of a lifetime for me in so many ways. I enjoyed the independence of living on the college campus for the first time and the hands-on experience of what life for me would be like when I actually go to college next year. The college schedule and the classes were a challenge to get use to at first, but it didn’t take me long to get the hang of it. I think that was mostly because all of my classes and instructors were so interesting and I want to learn as much as I could while I was there. 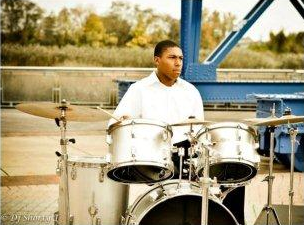 I learned a lot of new things I didn’t know before about music theory, the history of drumming and had the opportunity to increase my confidence and improve my music skills. I also met new people for all parts of the world and made some really great friends that I continue to stay in contact with. After my experience this summer I told my parents that Berklee is where I definitely want to go to college, and it was the first college application I submitted when I got home. Music has always been a very important aspect of my life and Berklee helped me discover that I have so much more to learn and that I could actually make music a part of my future. 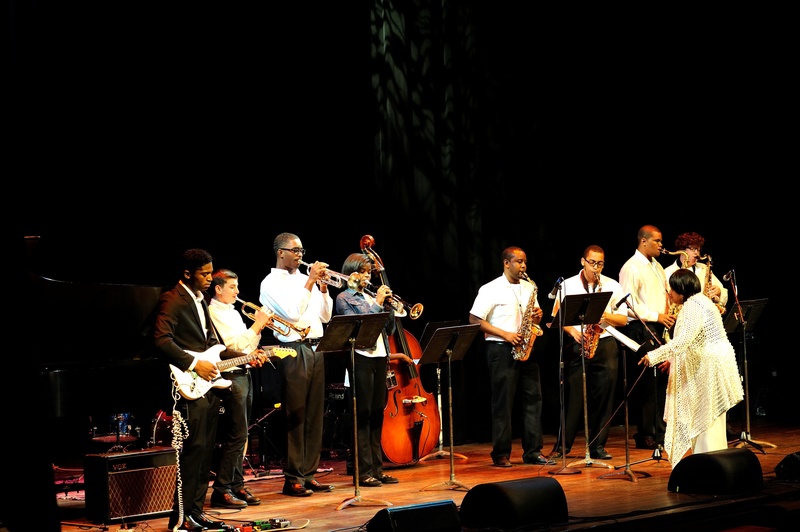 On June 2nd, The Wilmington Youth Jazz Band (WYJB) took first place in the finale of the “In the Spotlight” competition at the Grand Opera House in Wilmington, Delaware. The finale was a culmination in a series of qualifying competitions, and included vocalists, musicians, and poets from all over the tri-state area (Delaware, Pennsylvania, and New Jersey). During the performance, Mrs. Fostina Dixon-Kilgoe directed the Wilmington Youth Jazz Band, which included alumni from the Berlee College of Music, in a mesmerizing rendition of Red Clay by Freddie Hubbard. After their performance, each member of the judging panel highly commended the talent of the band and gave particular praise to the soloists and Mrs. Fostina Dixon-Kilgoe. Check out the WYJB’s performance of “Red Clay” from the “In the Spotlight” competition. 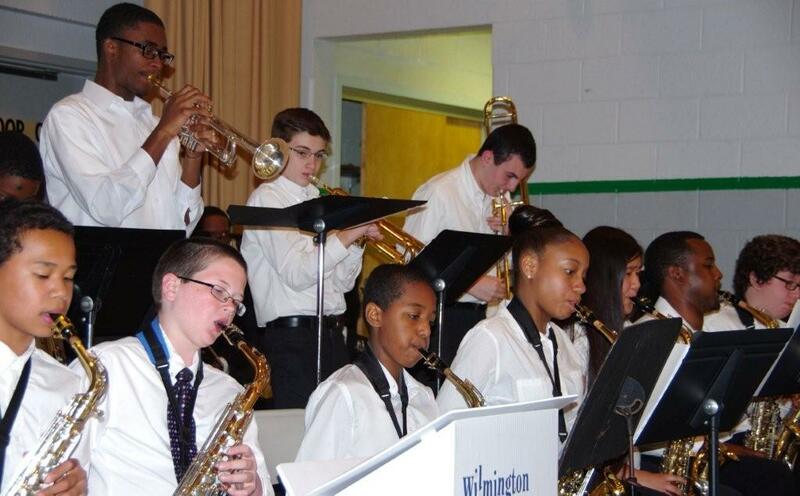 On the afternoon of May 19th 2013 the Wilmington Youth Jazz Band held its 9th Annual Concert at the Eastside Charter School in Wilmington Delaware. Wilmington Youth Jazz Band supporters and fans gathered for what proved to be a fantastic musical performance. The evening began with an encouraging speech by the First Lady of Delaware, Mrs. Carla Markell, who stressed the importance of music in shaping the lives of youth in the Wilmington community and throughout the state of Delaware. The evening continued as Berklee Alumna, Mrs. Fostina Dixon-Kilgoe, directed the Wilmington Youth Jazz Band in a crowd rousing performance that featured jazz classics such as Recorda-me by Joe Henderson, Better Get Hit In Your Soul by Charles Mingus, Red Clay by Freddie Hubbard and much more. The evening culminated with an awards ceremony that awarded deserving members of the group with nearly two thousand dollars in scholarships and gifts. This annual event marks the start of a busy performance season for the band, where they will be performing a variety of events such as the Dover African Festival and Friends of Woodlawn Summer Music Series. In addition, the band was selected as a finalist for the City of Wilmington Spotlight music competition that is held June 2nd at the Grand Opera House.